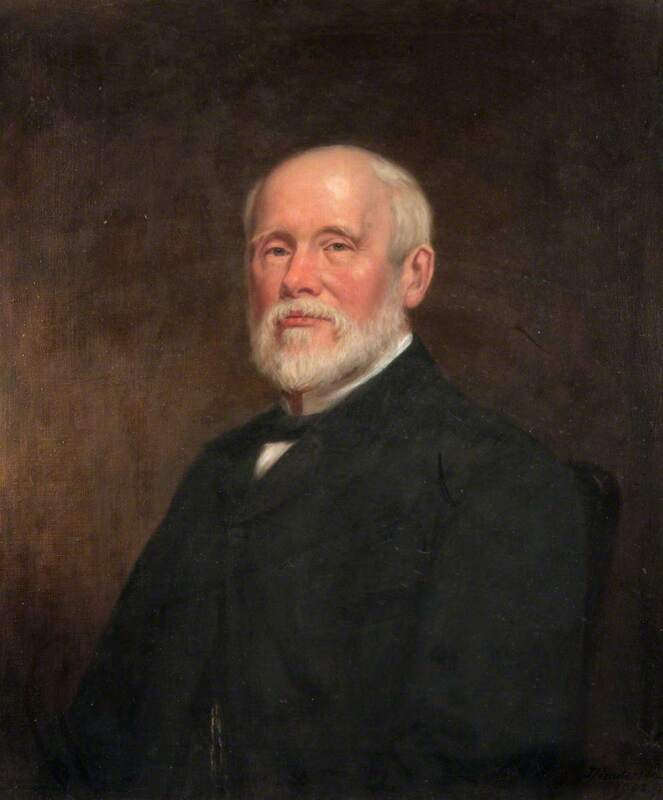 Seated half-length in a black coat. Signed and dated. Wooden plaque reads:"Presented to Alexander Duncan BA LLD Secretary and Librarian to the FPSG by the Fellows of the Faculty as a token of esteem and in recognition of faithful services for a period of more than 37 yrs." 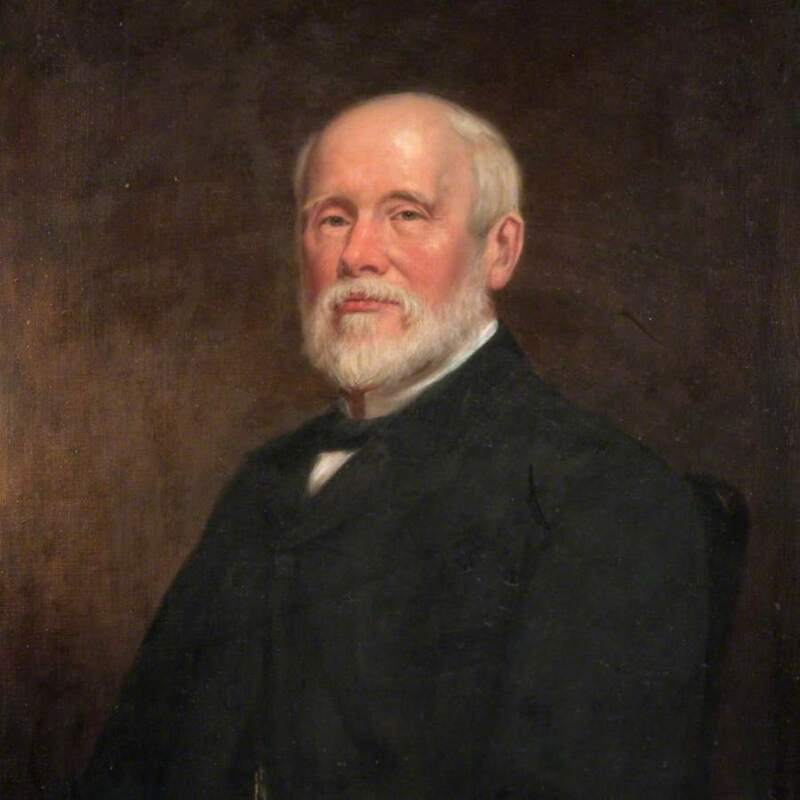 Henderson; Joseph (1832-1908); Artist, “Portrait of Alexander Duncan BA LLD,” Heritage, accessed April 22, 2019, https://heritage.rcpsg.ac.uk/items/show/350. Description: Seated half-length in a black coat. Signed and dated. Wooden plaque reads:"Presented to Alexander Duncan BA LLD Secretary and Librarian to the FPSG by the Fellows of the Faculty as a token of esteem and in recognition of faithful services for a period of more than 37 yrs."